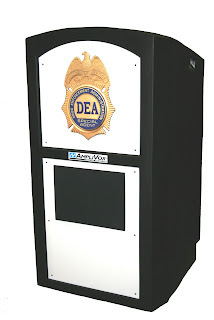 The Drug Enforcement Agency needed elegance and functionality with a sound lectern. They turned to the AmpliVox Pinnacle Podium with built-in sound system. 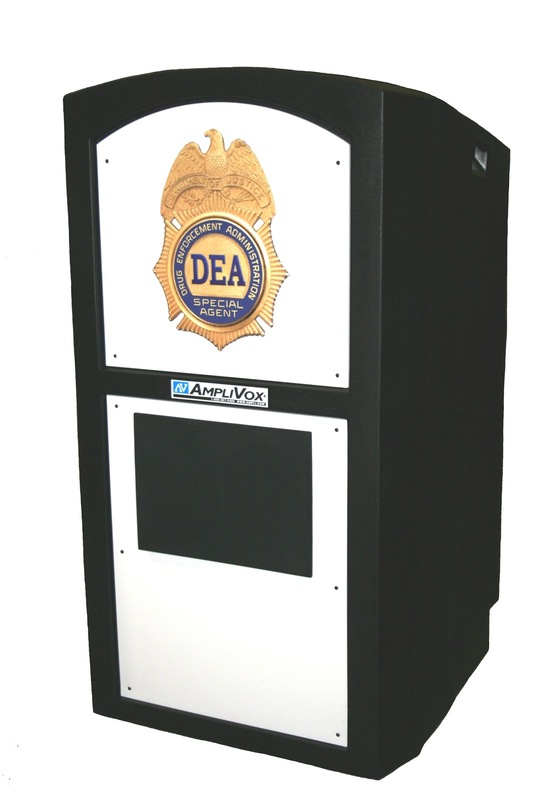 The standard Pinnacle Lectern features the speaker on the top panel, but since the DEA wanted to put their logo on this stylish and durable lectern, AmpliVox made the right podium to fit their needs.